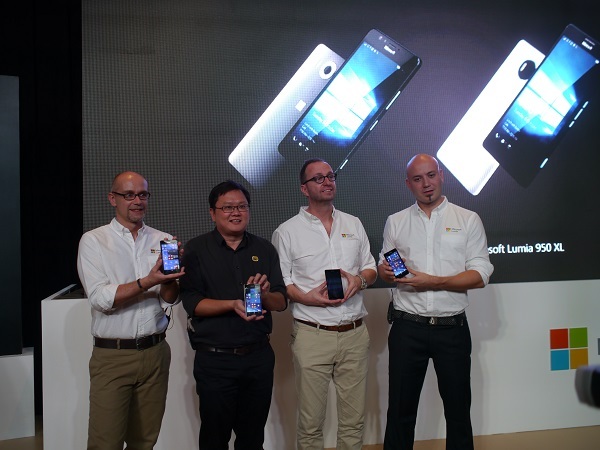 After months of waiting, Microsoft has finally see fit to release their flagship line of Lumia smartphones. Hardware-wise, the Lumia 950 and 950 XL comes with a stunning QuadHD AMOLED display the features up to 564ppi. 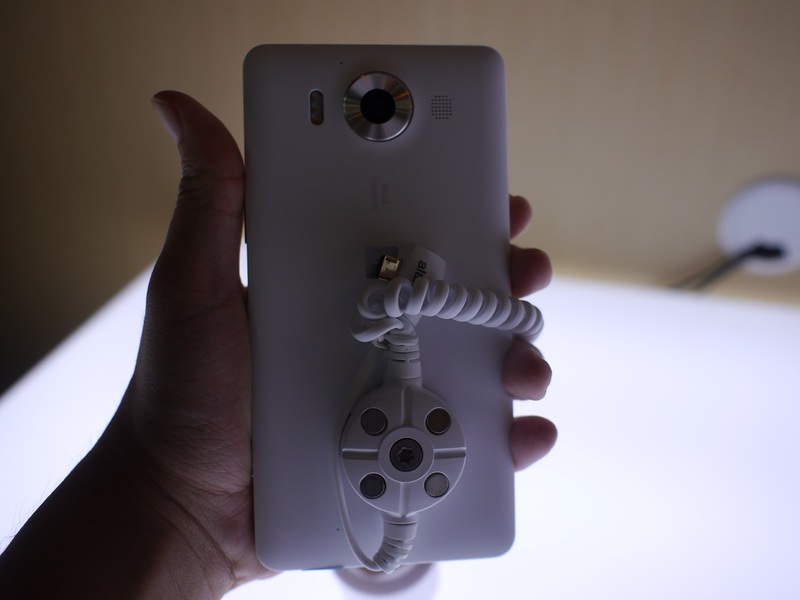 The PureView camera on the Lumia comes with a 20MP sensor and triple LED natural flash that is capable of shooting 4K video. The Lumia 950 sports a Qualcomm Snapdragon 808 Hexa-core processor while the 950 XL comes with a Snapdragon 810 Octa-core processor. Both of the devices sport 3GB of RAM and 32GB of onboard storage. 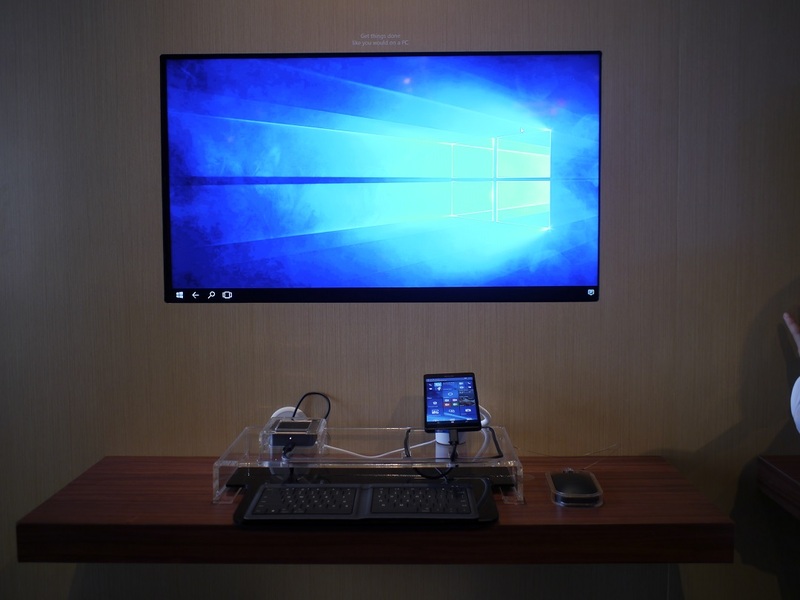 The Lumia 950 and 950 XL marks the first time a Lumia phone comes preloaded with Microsoft’s latest operating system, Windows 10. With this inclusion, the 950 and 950 XL will be able to leverage features such as OneDrive, the Microsoft Office suite and Windows Hello. 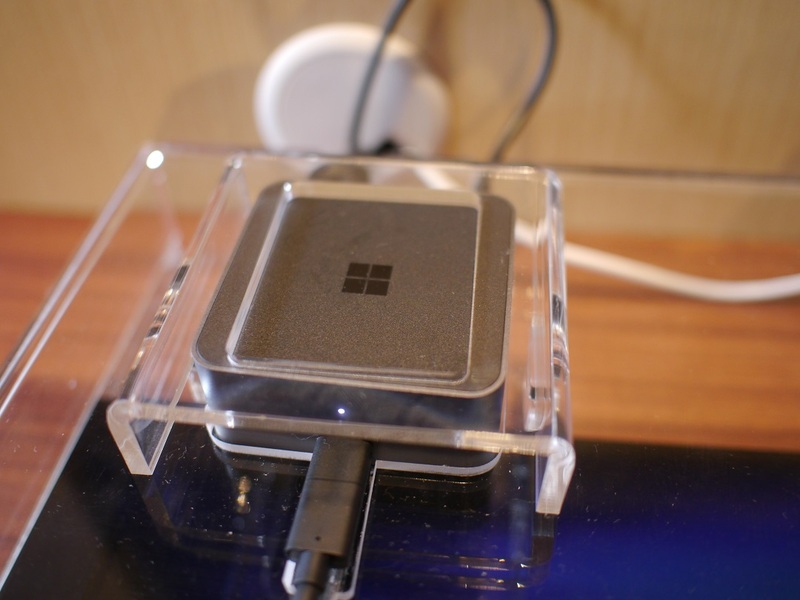 Adding on to this experience is the optional Microsoft Display Dock accessory, allowing users to take advantage of Continuum for phones. 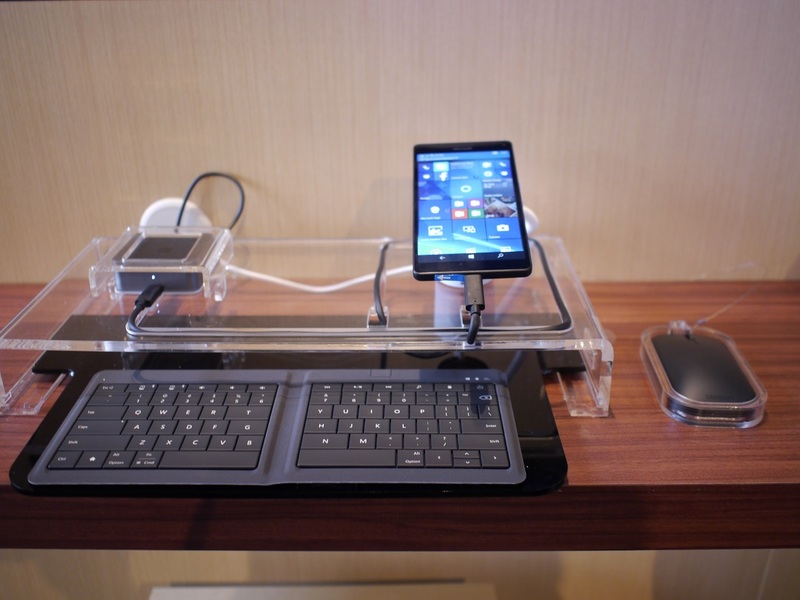 The combination of accessory and feature means that the Lumia 950 allows users to use the phone like a PC. 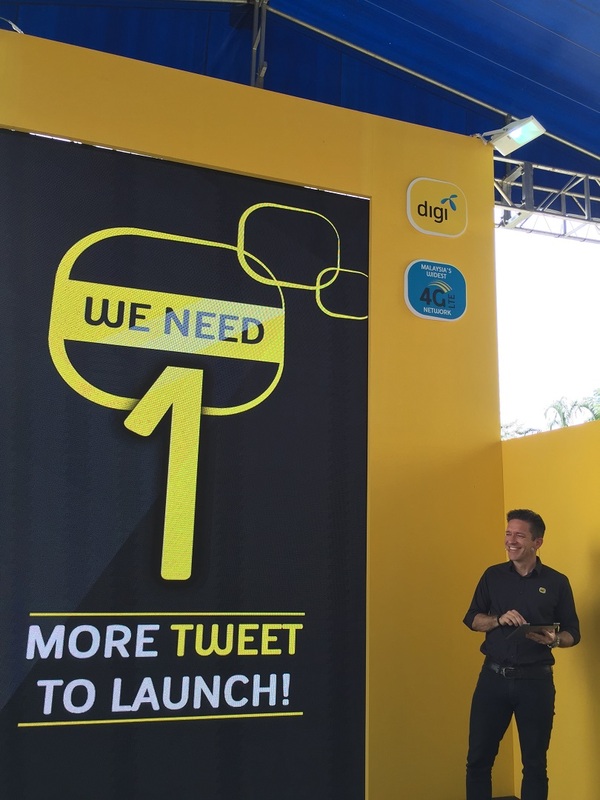 In tandem with Microsoft’s partnership with Digi, Digi will be launching a unique and comprehensive range of phone plans that bundle the Lumias to business professionals in Malaysia. The Lumia 950 and 950 XL is now available for pre-order via the Microsoft Online Store on Lazada with a recommended retail price of RM2,699 and RM2,999 respectively. The first 100 customers to purchase either of the two device will walk away with the Microsoft Display Dock worth RM309.